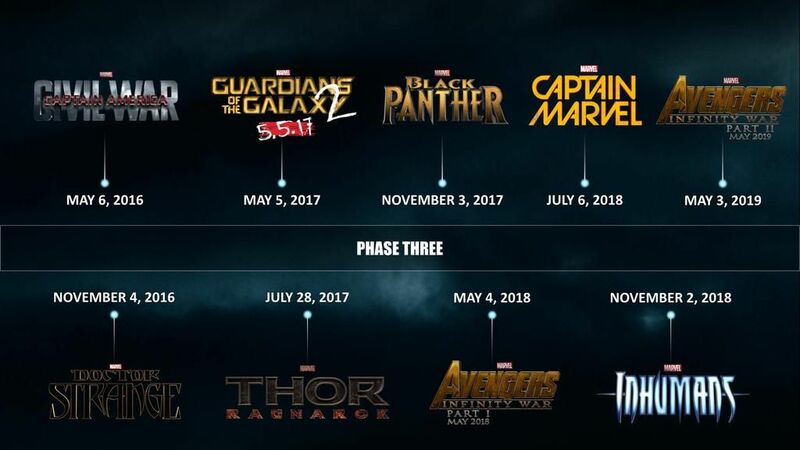 This week, Marvel shook the internet by announcing all of their Phase 3 films. What exactly does this mean? First, Ant-man is officially a part of Phase 2. From what we have heard, Ant-man will largely be a flashback. 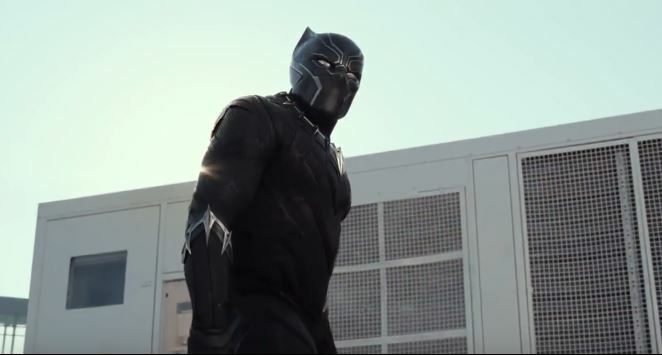 Meaning the events of the film will take place sometime earlier in the Marvel Cinematic Universe. My guess, is since the synopsis for Age of Ultron states that Tony Stark is resurrecting a past peacekeeping program, that this program will still be somehow tied to Ant-man. Essentially, I expect two origin stories, one for Ant-man and one for Ultron. 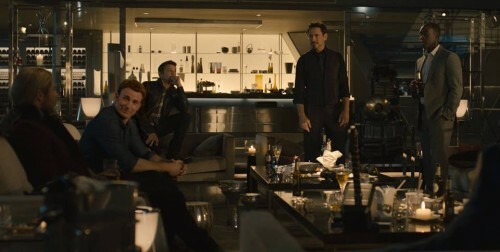 From the extended trailer we see the whole group of Avengers at a little party, celebrating something. My guess is a recent victory over Baron Von Strucker, the villain at the end of Winter Soldier and the apparent success of the Ultron program. Of course, Ultron crashes the party revealing his sinister intentions. This leaked clip from the Marvel Event, hopefully you can still see it, shows the growing friction between Steve Rogers and Tony Stark. 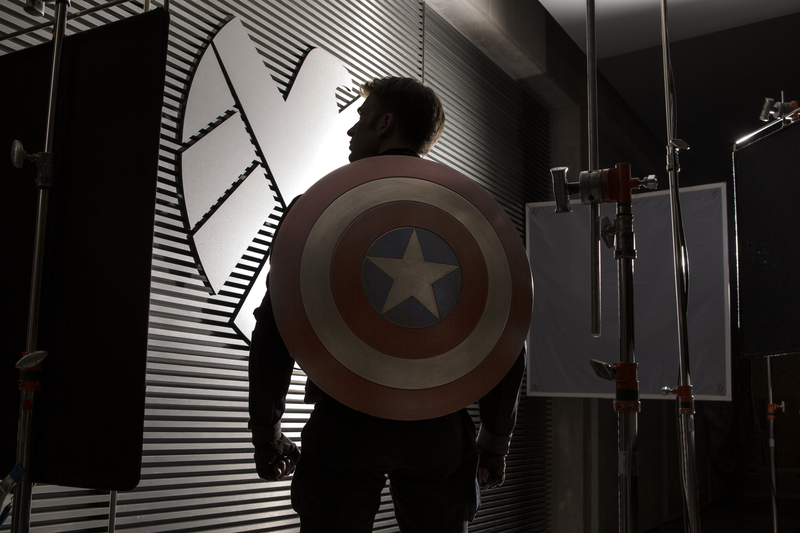 This is obviously the beginnings of Civil War, which we will see played out in Captain America 3. Civil War is so far promising new Avengers brought in by Steve Rogers which will bolster the roster for Infinity War pt 1. What is also interesting about the leaked clip is the reference to Scarlet Witch (Wanda Maximof) showing them all something, such as their worst fears. This causes Thor to go off somewhere to check something. I think that what he saw is the Ragnarok event which is basically the end of Asgard. These head games could also be the cause of Hulk’s battle with Tony after he is shown something that causes him to rage against the world.